This paper is sticky back (PSA). Strong C weight paper combined with a layer of film provides durability and water resistance. 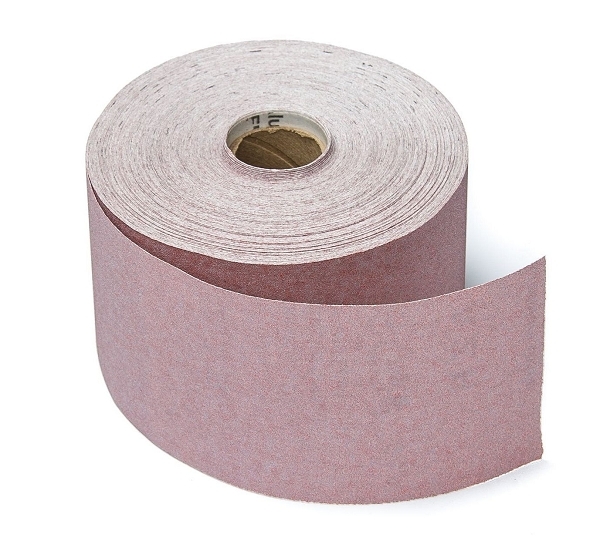 Paper has an Aluminum Oxide grain for fast cutting with a long life. Applications include wood, plastics, lacquers, paint, metal and automotive body fillers. Fits all air and hand file boards.